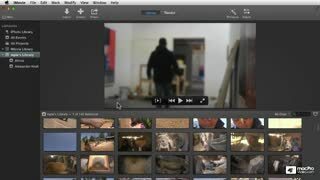 Apple’s latest version of iMovie is filled with lots of new features and enhancements. That’s why we grabbed expert video editor, MIchael Wohl to explain just how this amazing iLife app works. 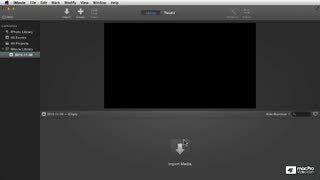 This FREE introductory course takes you through the basic iMovie workflow. You learn basic importing, event management, navigation and editing techniques. Then, you get a glimpse of some basic FX and audio sweetening. 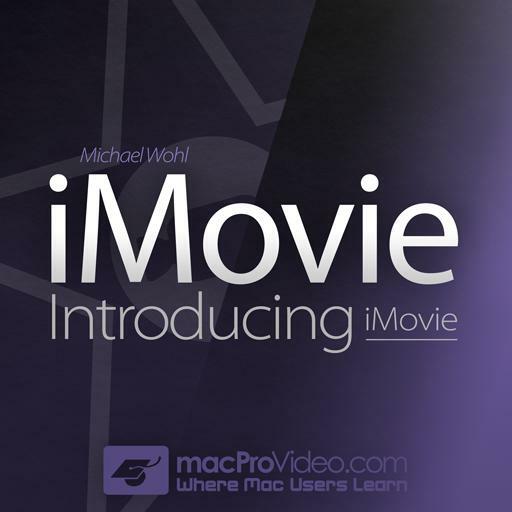 By the time you finish this introduction, you’ll be ready to dive into all of our iMovie courses by the talented Michael Wohl. 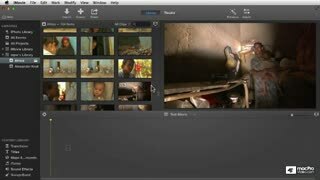 It is in this collection that you learn to deploy all the many, cool new tools and techniques that make iMovie a powerful part of the iLife suite of apps. What are you waiting for? Start learning how to make professional-looking movies now! This is more of an introduction to the other courses on iMovie than a course in itself. 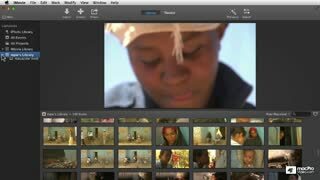 So it barely scratches the surface of iMovie in 30 miniutes. But worth watching before getting into the bigger topics. 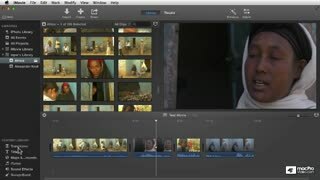 If you want to do some good movie from your videos and fhotos, you can benefit from iMovie. This intro shows the power of this free app from Apple. 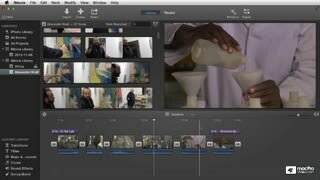 Good, quick, overview of the main features of iMovie to get you primed for the detailed courses. Excellent coverage and no fluff. Well laid out and gets you up and running in very little time. After watching this video I have been inspired to continue to watch the remaining ones in the series. Well done. Amazing course! 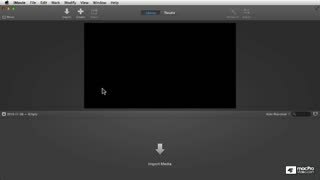 Thanks so much for a great introduction to the new iMovie! 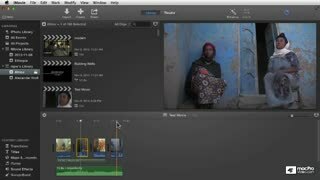 By coincidence, really good friends of ours were missionaries in Ethiopia, so this was such a great example to use... Can't thank you enough for sharing your insights into this fantastic Apple software masterpiece!!! 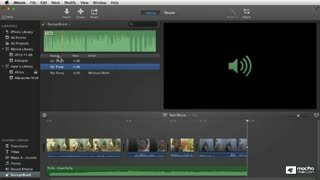 A good introduction to iMovie. The basic concepts and workflow. I enjoyed watching this course. The teaching method is very easy and get things going. Straight to the point. Thanks. 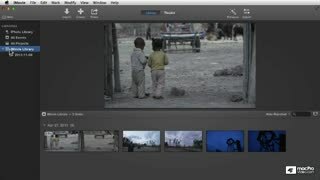 Good pace, nice intro to iMovie and the simple but powerful tools available.